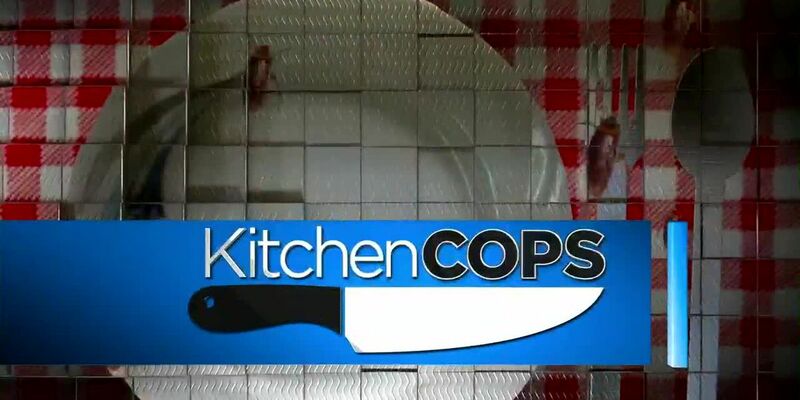 HUNTSVILLE, AL (WAFF) - It’s been a very busy week for the Kitchen Cops across the Tennessee Valley. We’ll start in Russellville, where the Franklin County jail was written up for several serious violations. Sinks and bathrooms didn’t have hot water, toilet paper or soap. The hot water issues were also a problem at the dishwasher. It couldn’t get hot enough to sanitize anything inside. There was also a dirty can opener, and food thermometer that was almost 20 degrees off. The jail didn’t get an official score in the inspection. We’ve reached out to the health department for more information on that. Also in Russellville, the J&L Convenience store on Highway 24 had the lowest score of the week with a 74. The inspectors found old busted pipes being stored in the kitchen, a cooler that wasn’t cooling anything and food in the kitchen past it’s expiration date. Moving east to Limestone County, the K&S Deli in Elkmont, Casa Blanca and Dairy Queen in Athens all tied with the lowest score in that county with an 85. The K&S had several foods at the wrong temperature, Casa Blanca was written up when an employee was seen dumping a mop bucket in the parking lot and the Dairy Queen lost points for roaches in the Kitchen. In Morgan County, 87 was the low score for three businesses. The The Taqueria Acapulco in Decatur lost points when inspectors couldn’t find dates on some foods. J&L Deli on Danville road in Hartselle was hit for missing paperwork and a dirty can opener, and McDonalds on 6th Avenue SE had a damaged fry basket, which can leave metal pieces in your food.